Dr Lucy Galletly grew up in Mackay, before moving south to attend The University of Queensland. 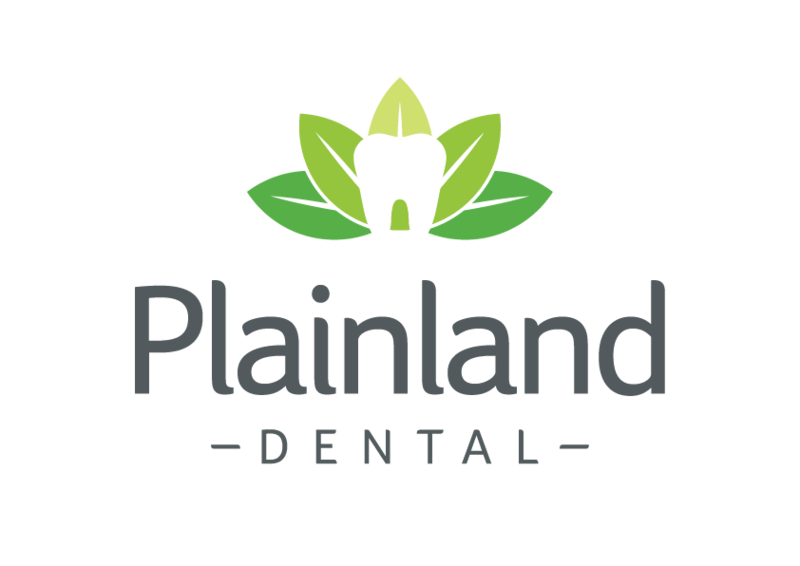 After successfully attaining her Bachelor of Dental Science degree, she has worked in Toowoomba and Brisbane before deciding to settle in the perfect spot in-between, here at Plainland Dental. 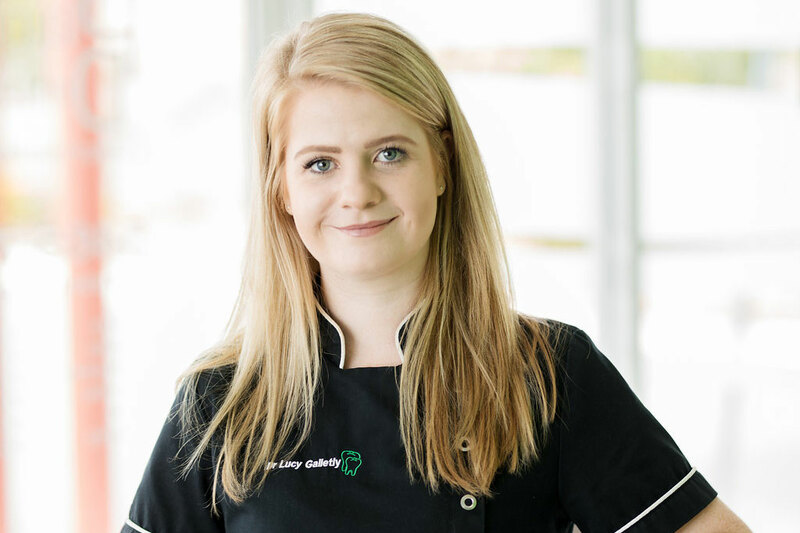 Lucy has a caring, bubbly personality and loves nothing more than building rapport with patients to ensure they’re happy and relaxed, while providing top-notch dental treatment. She works mainly in family and cosmetic dental, and has a particular shine for treating children. Lucy keeps at the forefront of her profession by attending regular seminars, staying up to date with the latest advancements in dentistry. Lucy has also travelled to Cambodia where she volunteered her skills to provide dental care at M’Lop Tapang, an organisation that provides care to vulnerable children and youths. In her spare time you’ll find Lucy outside – she loves camping or going the beach. If the weather has other plans, she’ll be spending time with friends and family or going to see live music.